When Can I Use the Paving Surface? 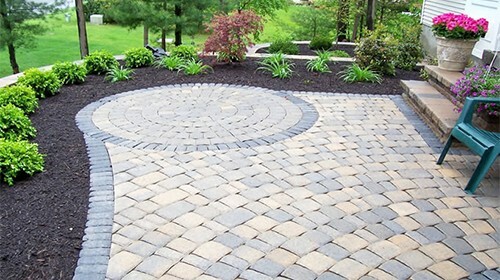 Once you have fully installed the paving surface, you can use it more or less immediately. Continue reading about driveway and paving options. One of the best things about paving stones is their versatility. You can use them in your yard, driveway, garden steps, pool deck, walkway, and just about any other location outside your home. Continue reading about driveway and paving options. 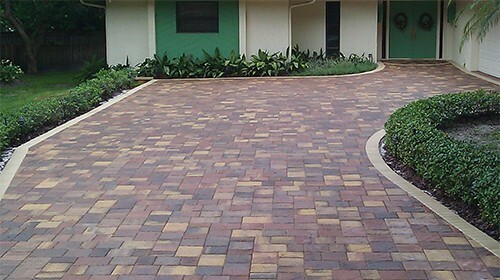 While you don’t necessarily have to seal the pavers, doing so will extend their life and preserve their textures, colors, and beauty for years. Continue reading about driveway and paving options.